Book and Ebook and Audiobook, Whee!!! 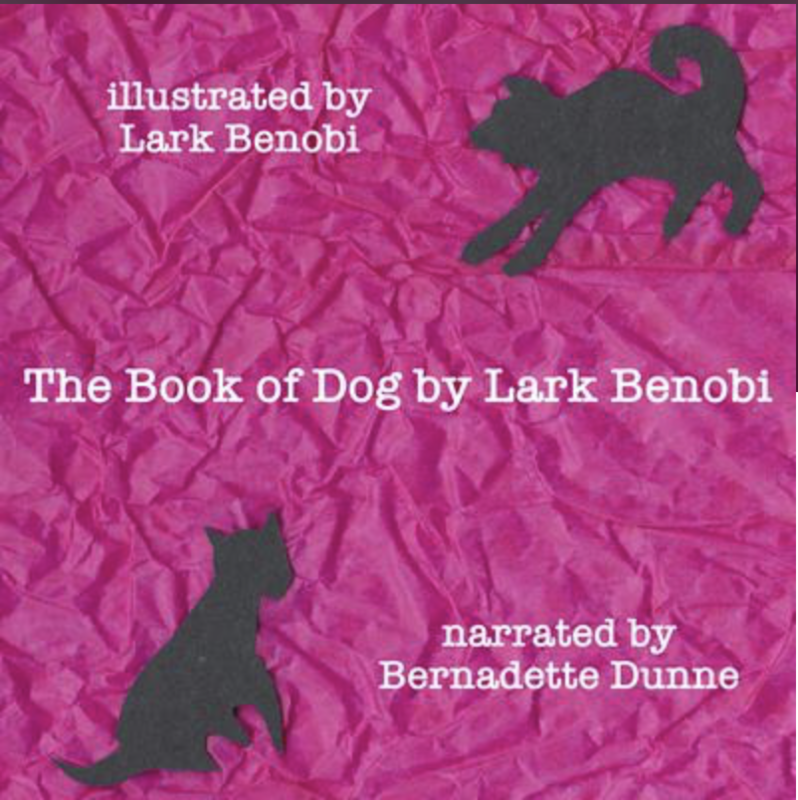 There is a lot I don’t love about Amazon but I am stunned & happy to see that they automatically linked the three versions of The Book of Dog on their site, without me asking–and also, THANKS to everyone who has left a review of The Book of Dog on Amazon, too! Previous Post AUDIOBOOK of The Book of Dog on Downpour ~ $8!